At Smoky Mountain Trailers, we love our customers! We’re thankful for everyone who has made our dealership so successful throughout the years. 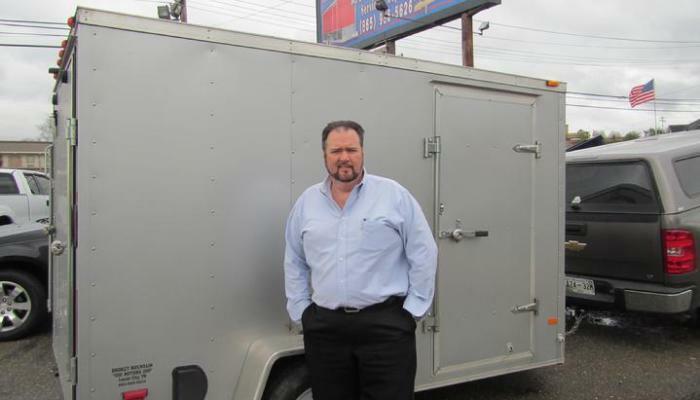 Our staff is looking forward to serving the East Tennessee area with all their trailer needs for many years to come! Like Smokey Mountain Trailer Sales on Facebook!